Christmas Countdown 2012: 30 days! Christmas is 30 days from today! Time for another annual countdown! The most popular content on this website in the past year is something I posted during last year’s countdown on December 17, 2011 — all three parts of the classic The Selfish Giant cartoon that used to be broadcast for years on Christmas morning here in Canada. I’m not the only one who remembers it, obviously! But that was last year. Now, it’s this year… and it’s time for another whole countdown. This is the opening scene to A Charlie Brown Christmas — one of the most beloved holiday television specials ever. I’ll be watching again this year! In fact, I see that it’s scheduled to air next week on one of the major U.S. networks! 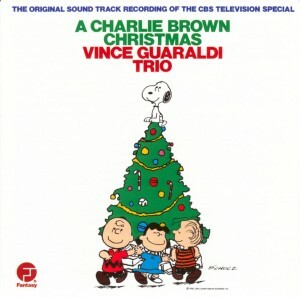 The special also spawned an immensely popular soundtrack that is a must-have for anyone who loves the holidays: A Charlie Brown Christmas – Vince Guaraldi Trio. 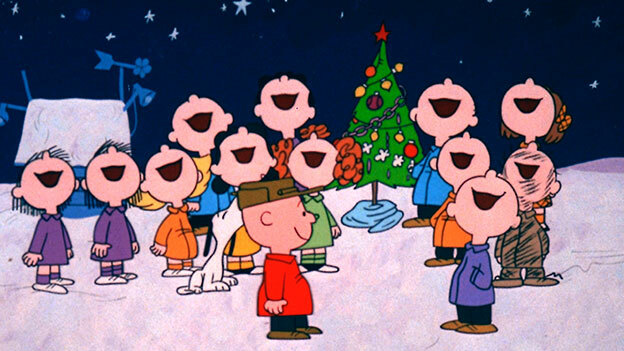 Click here to learn more about the history of A Charlie Brown Christmas.